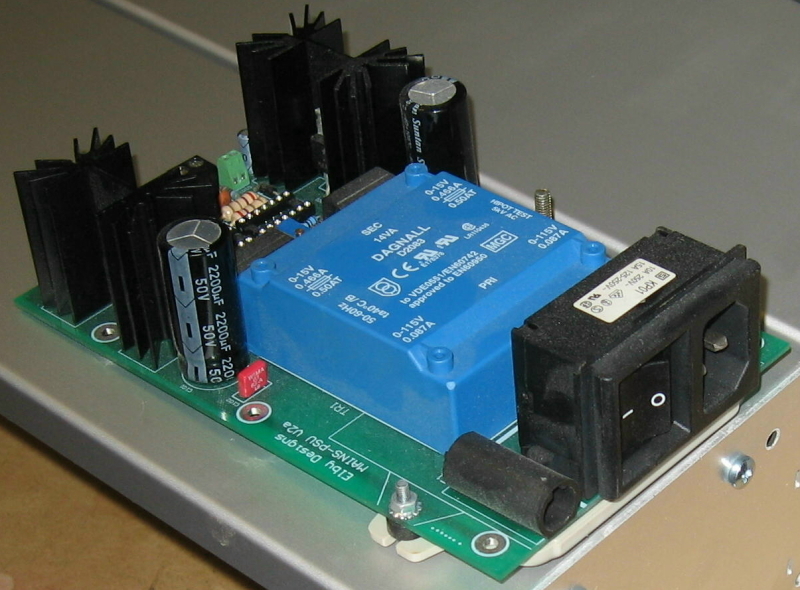 The All-In-One Power Module is a complete 115/230VAC to dual-regulated DC power module. The transformer has dual primary windings making it suitable for use in countries with 115VAC or 230VAC supplies. The unit can be configured for standard +/-9V, +/-12V or +/-15V DC rails or, by careful selection of components, for other dual-rail requirements desired. Readers should be aware that constructing this module circuit involves working with mains power components. relating to this type of circuitry as required by their countries regulatory bodies.